The Overwatch League regular season is in its final weeks, so there's not much more time to claim a spot for the postseason. The last leg of the Overwatch League regular season has begun. Stage 4 means there's only a few weeks for the Overwatch League teams to try and stake their position in the playoffs. However, with $125,000 on the line in the individual Stage 4 playoffs, even those at the bottom of the standings still have something to play for. No matter what, there's a lot of money on the line. 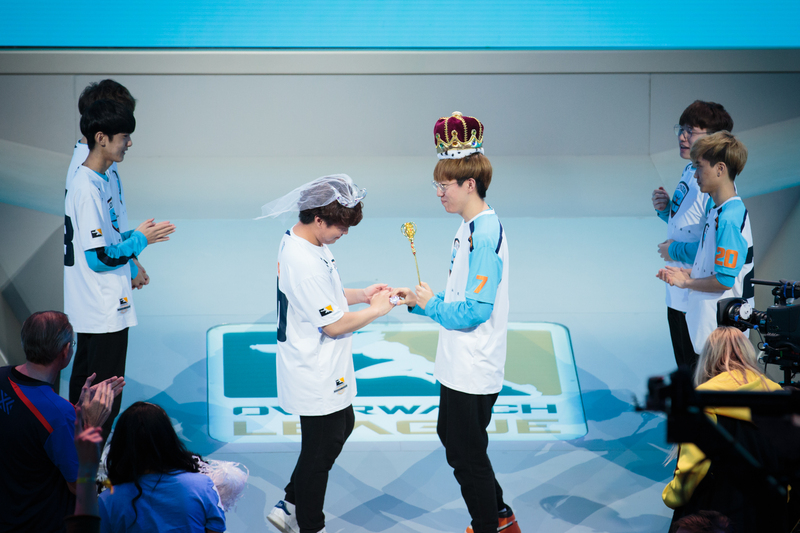 And for those teams who do make the postseason, they have a crack at winning the first Overwatch League championship in Brooklyn. As Overwatch continues to move forward, most recently with Tuesday's 1.24.0.1 Update, it's important to remember that Stage 4 is being contested under version 1.22. So for anyone who misses the dominant Brigitte, at least it's possible to live on vicariously through the pros of the Overwatch League. Now let's take a look at the current standings. While New York appears to have its place at the top of the standings, it seems to be the 4, 5, and 6 teams that are going at it and trading places to try and lock down as high a seed as possible. The first day of Stage 4 say the Seoul Dynasty face off with the Los Angeles Valiant. And while Seoul went into the week with a solid fourth place spot, the Valiant sought to take their spot. It didn't look like Seoul was about to toppled, though, especially after they took the first map on Blizzard World with authority. But the Valiant rebounded quickly, taking Horizon Lunar Colony and Lijiang Tower, before completely asserting themselves on the fifth tiebreaker map on Nepal. 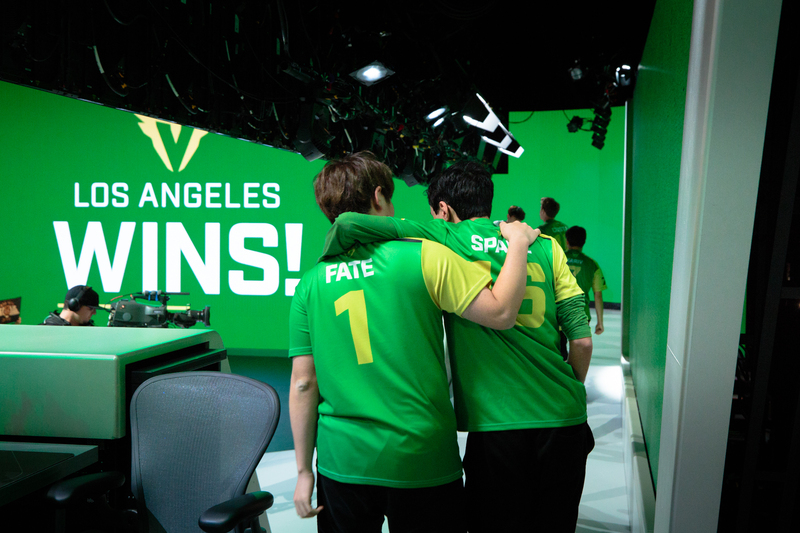 With Brady "Agilities" Girardi helping lead the way as Junkrat and Pharah and Terence "SoOn" Tarlier eventually calming his nerves enough to go on a tear with Widowmaker, the Valiant opened this Stage 4 as one of the teams to beat. Relive the full match below.